We’d love your help. 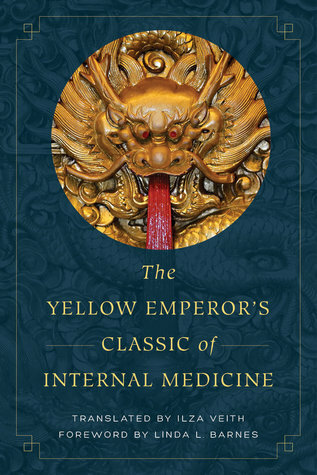 Let us know what’s wrong with this preview of The Yellow Emperor's Classic of Internal Medicine by Ilza Veith. To ask other readers questions about The Yellow Emperor's Classic of Internal Medicine, please sign up. Everything you wanted to know about yin and yang and more. Heavy reading that may give you a better understanding of the philosophy behind Traditional Chinese Medicine. I read Book 1 as directed. Interesting, but it almost killed me. It is 98% information that I have already read some where else. But every now and then there is an interesting insight.